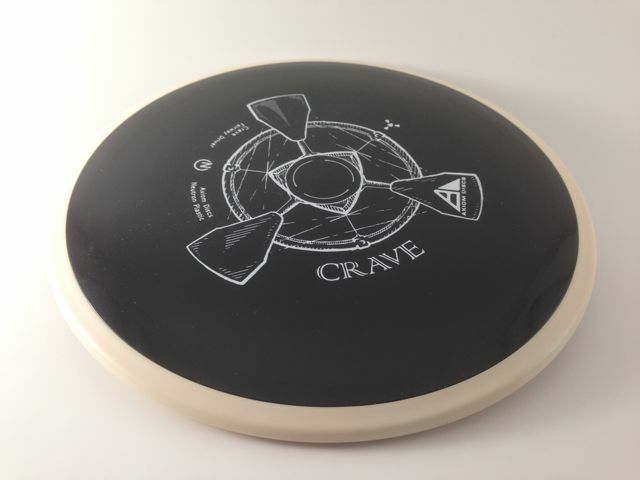 Axiom Crave - Read Reviews and Get Best Price Here! The Crave is the first driver in the Axiom Line. 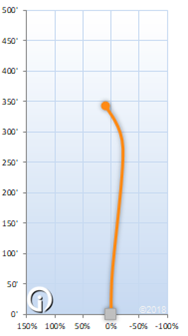 This moderate speed fairway driver is described as a seasoned MVP Servo. The Crave provides a straight controllable flight path with a comfortable feel and loads of color options. This disc will initially be released in Neutron plastic, as well as a limited edition Proton Watermelon run. Only 1000 Watermelon protons were made, and we sold out of them during the pre-order phase.